This website is currently under construction. Please check back later or feel free to contact us or request a FREE Estimate. Obtain a free shutter or blind estimate today. Get some of your most commonly asked shutter and blind questions answered today. Contact us and talk to a certified technical about your shutters and blinds. 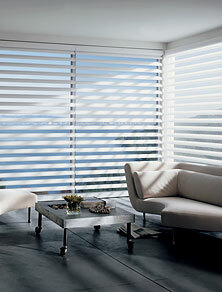 Take advantage of our amazing products and services and get your custom blinds, shutters and much more today. We accept all major credit cards, debit cards, checks and cash.